We’re very excited as we begin to gear up for our fall Short-Term Groups! These are what we called “Galatians Groups” this past winter. They are a six week bible-study experience that centers on discussion of the sermons. A Short-Term Group is like a Test Drive for community, leaders can try out their leadership skills; and people seeking to get plugged into a group can see what it’s like. It is a great way to get to know others and learn more about the theme of the sermon. 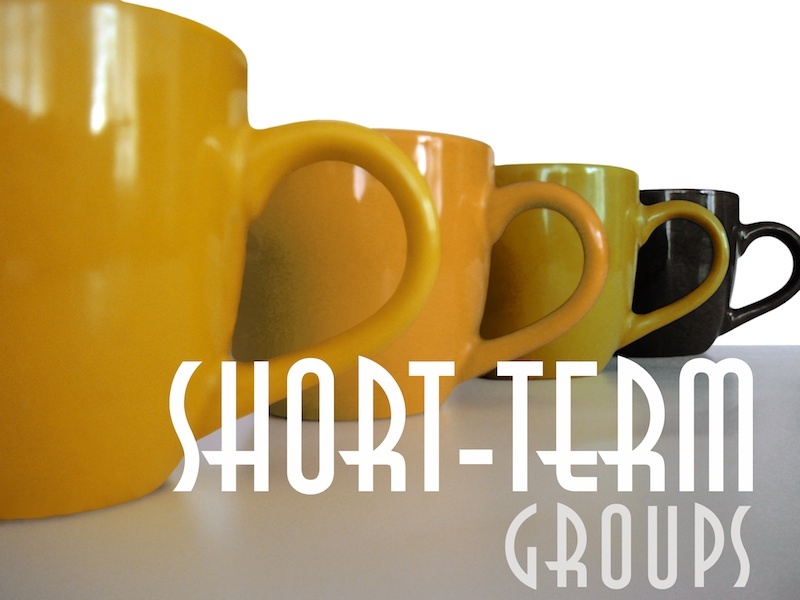 So many enjoyed our last Short-Term Group series, that we decided to do it again. One of our Short-Term Groups from the Galatians series. This September, our Short-Term Groups will be discovering together the character of a follower of Jesus. were first time leaders! We will give our leaders the lessons and help them to get started! for more detail, and then contact Stephanie Nesbitt to talk further about possibilities. â†’ If you are interested in attending a group (but not leading), we will begin registrations for that next month!